Draw will take place on 23th February in Nica, when it will be known compositions nine qualifying groups. The first hat is the current European champion, Spain, together with the Netherlands, Italy, England, Germany, Portugal, Greece, Russia and Bosnia and Herzegovina. The teams will be divided into groups A to I, and due television rights England, Germany, Italy, Spain and the Netherlands will be listed in the groups that will contain six teams. France will also take part in the draw, and will get the opportunity to play five available dates friendlies as preparation for Championship. However, UEFA is for political reasons put an exception to the possibility that one group found Azerbaijan and Armenia, as well as Spain and Gibraltar. 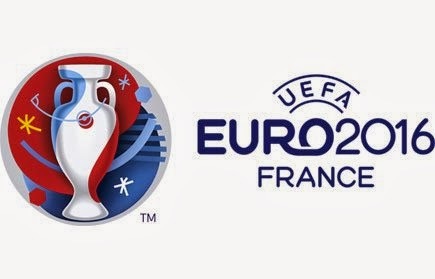 Qualifiers are played from September 2014th to October 2015th year placement in the France will provide a total of 23 countries. Direct placement will provide the two best teams from each group and the best third place team, while the other eight teams qualified third play barrage in November 2015th year.